DabitHabit takes professional photos. DabitHabit writes detailed reviews. 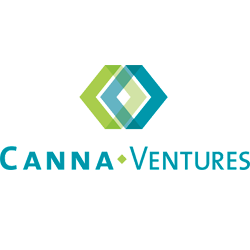 It’s a perfect tool for building trust between dispensaries delivery services and patients. No baiting, No switching. What you see in our photos and read in our reviews is what you’ll get. High quality concentrates from some of the best medical marijuana dispensaries in California. 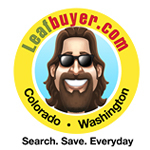 Leafbuyer provides consumers in Colorado and Washington with the best deals and coupons for marijuana dispensaries, head shops and grow stores. 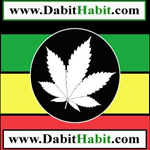 We provide deals for both recreational and medicinal marijuana.